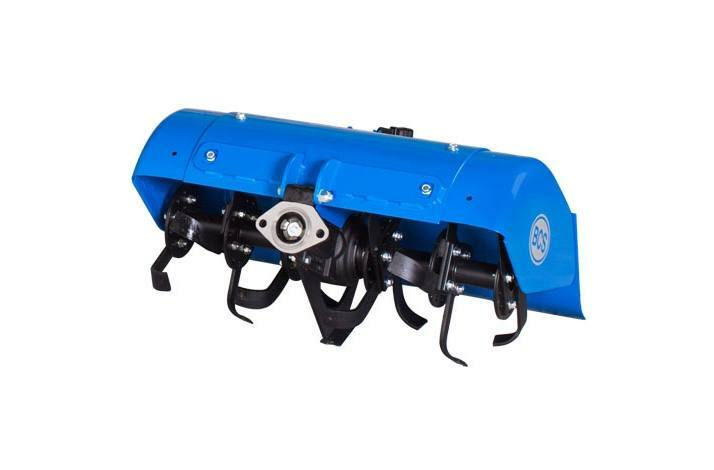 2018 Rear-Tine Tiller - 20"
2018 BCS America Rear-Tine Tiller - 20"
Most importantly, BCS accomplishes this effortlessly. Like any good tool, your “job" is to simply keep it company. 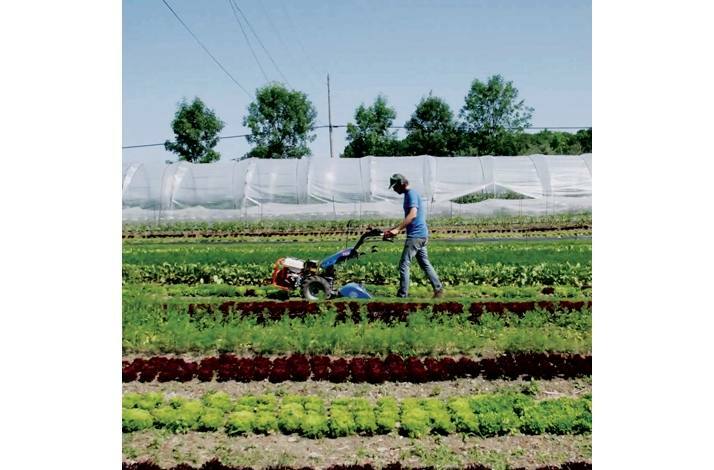 Because of its chopping action, the forward-rotating tines are not prone to getting tangled with plant material. 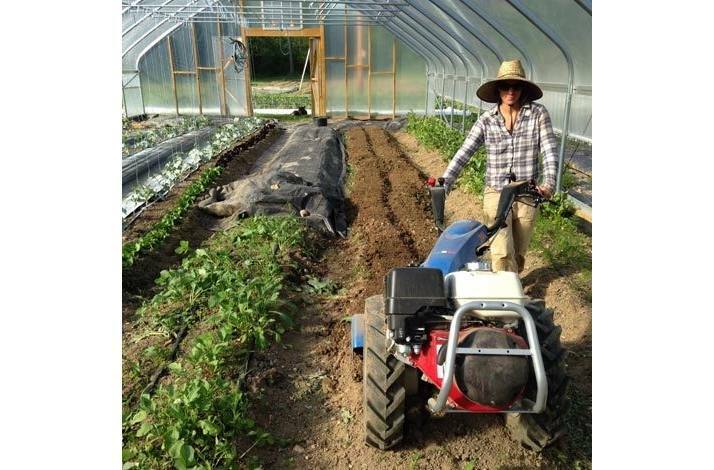 With large wheels in control and proper balance, the tiller avoids “tine walking" and requires little or no downward pressure on the handles. 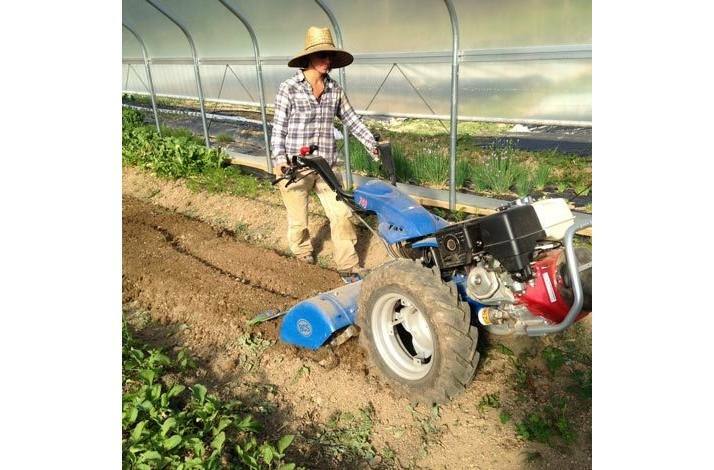 Its compact design makes it easy to turn at the end of the row. 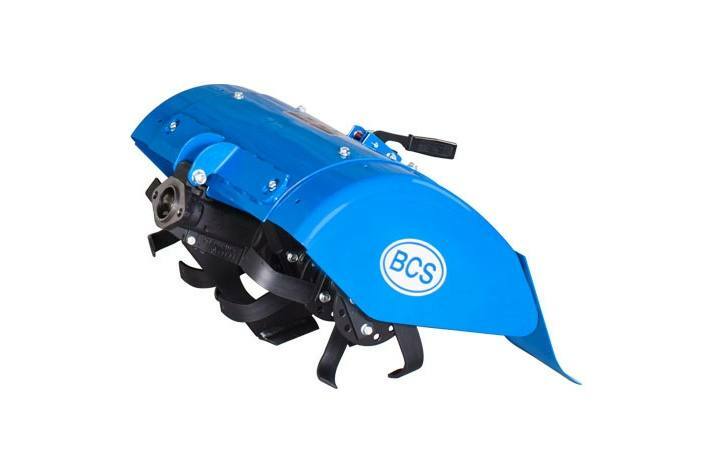 2018 BCS America Rear-Tine Tiller - 18"
2018 BCS America Rear-Tine Tiller - 26"
2018 BCS America Rear-Tine Tiller - 30"